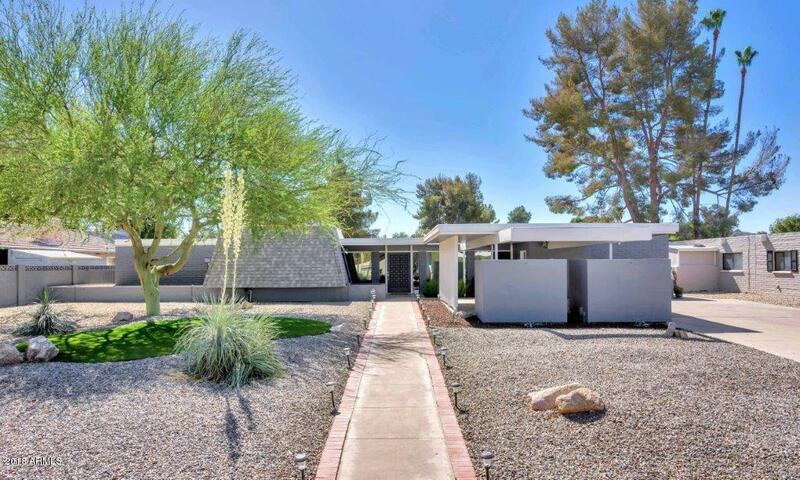 This is a special gem that is an architect-designed home located in the ''Heart of Moon Valley.'' 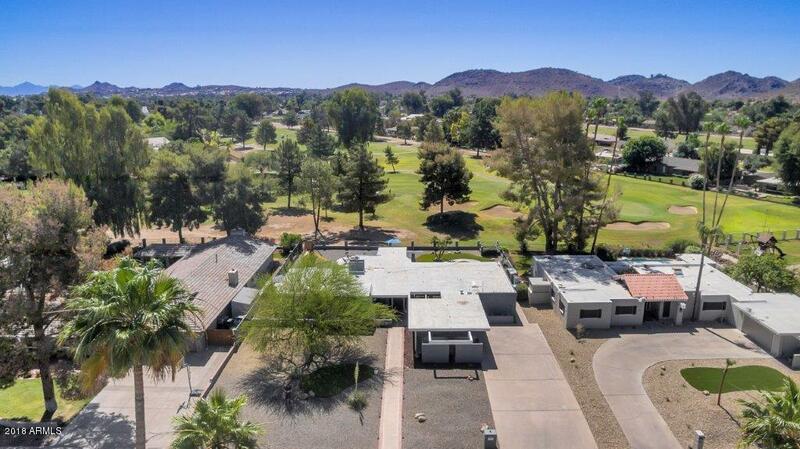 It sets on a wonderful lot(15,295 sq ft) with beautiful views of the 3rd and 4th fairway of Moon Valley Country Club and surrounding mountains. Very warm and entertaining home with dual gas fireplace enjoyed from the family, living, and dining rooms. 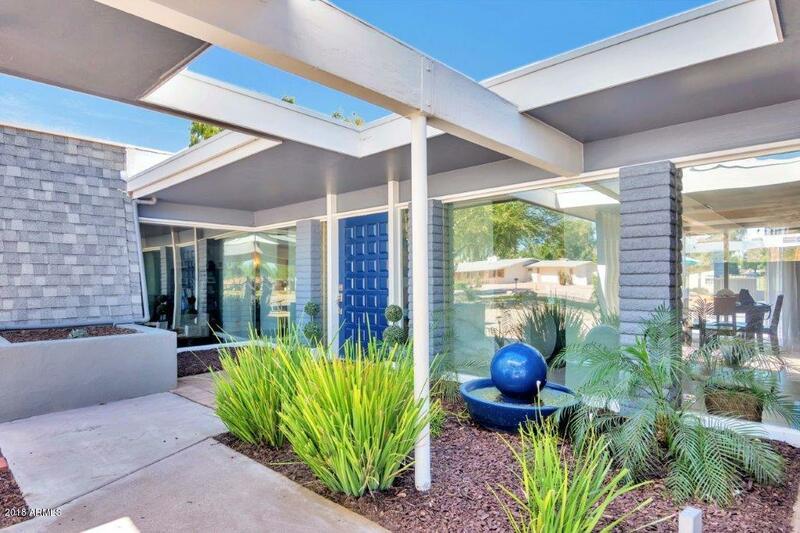 Nice open entry that is light and bright with floor to ceiling windows. 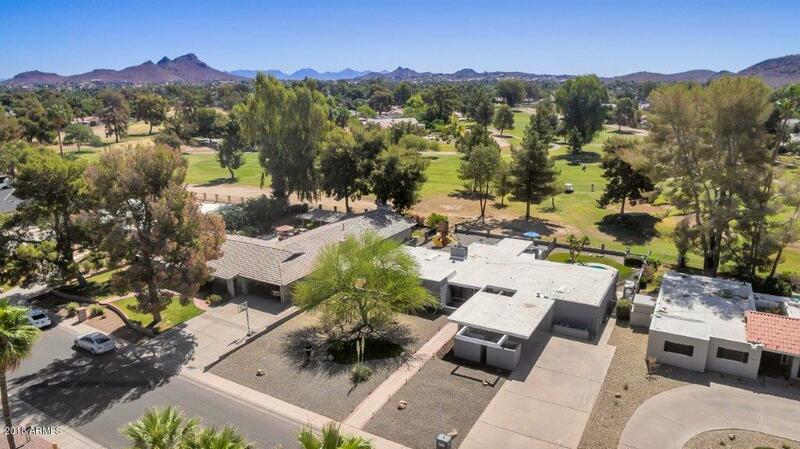 Master split floor plan and large laundry room with a separate entrance to the backyard. There is plenty of space on the lot to add an addition. Plans for an addition have been done. Addition for the back have been approved by the city. (See Documents) Original plans are available. New exterior paint, new roof, and pool has been redone! Very special home.